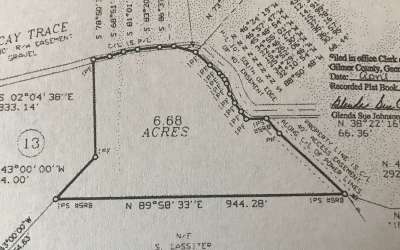 Are you having a hard time finding a level building lot? 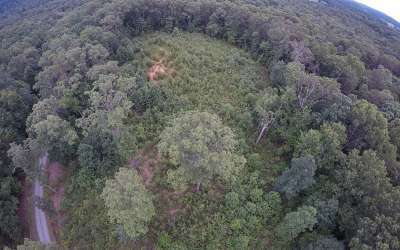 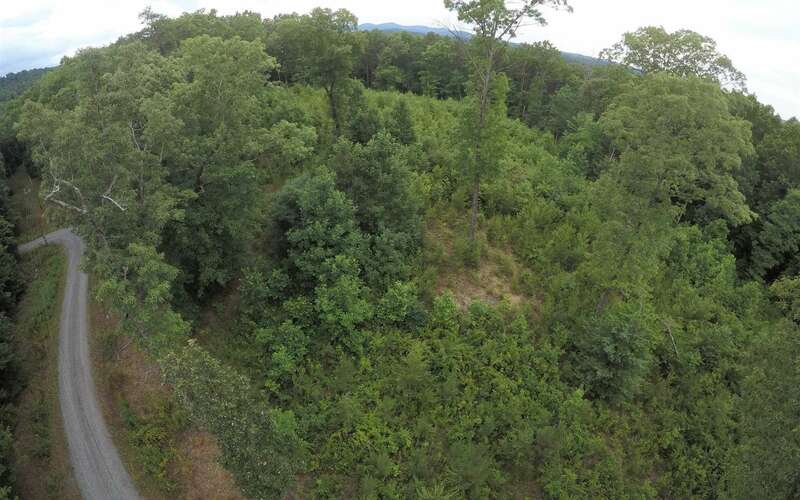 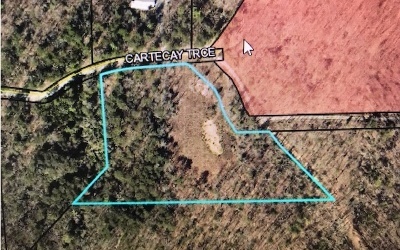 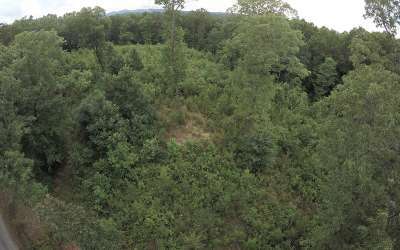 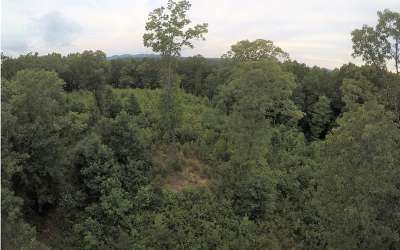 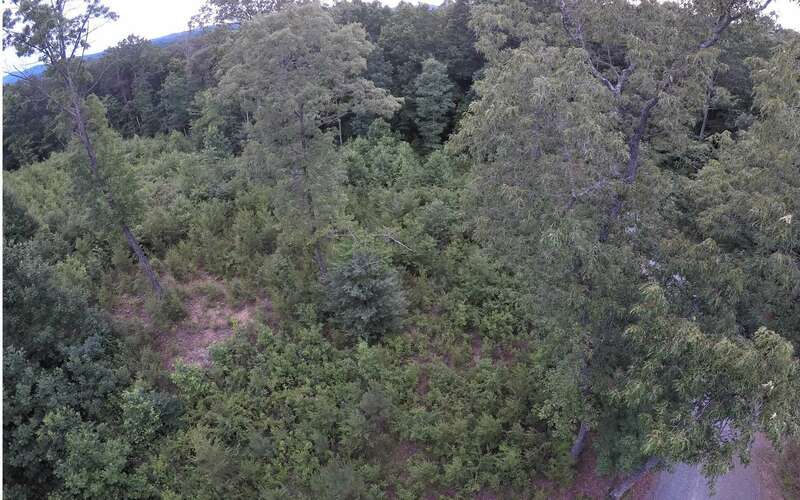 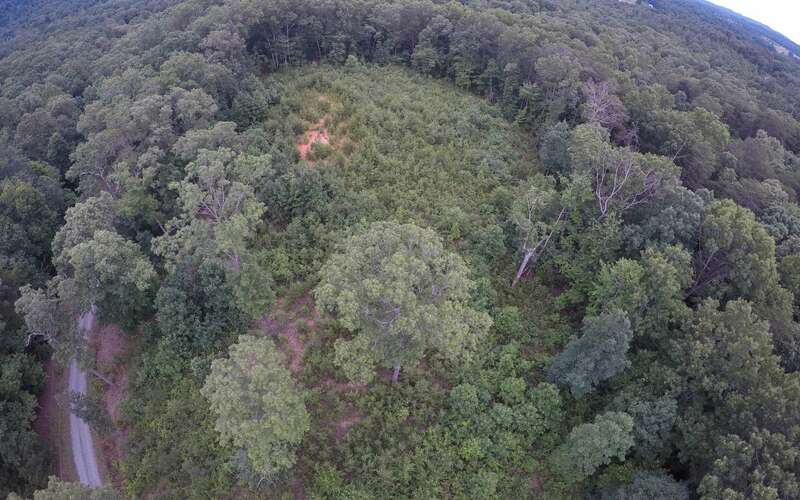 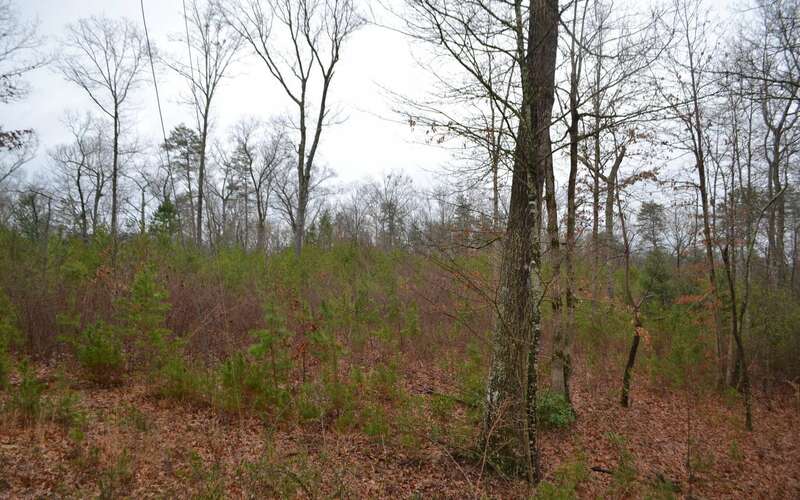 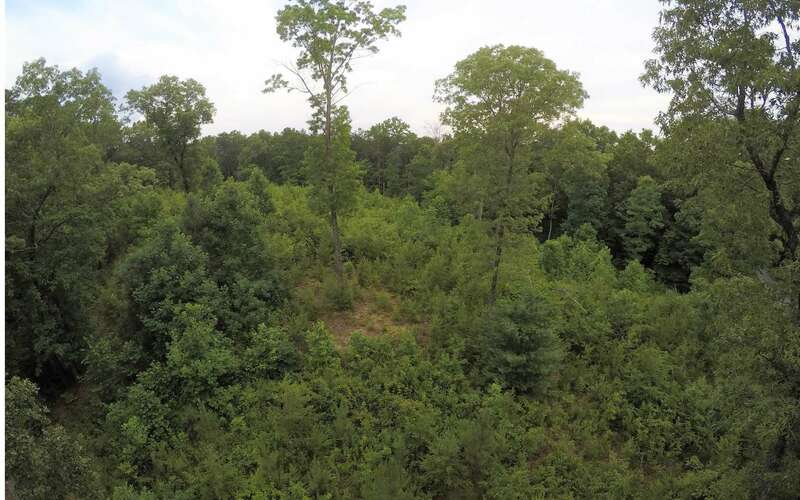 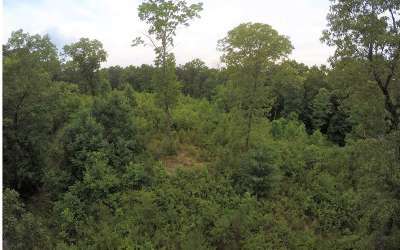 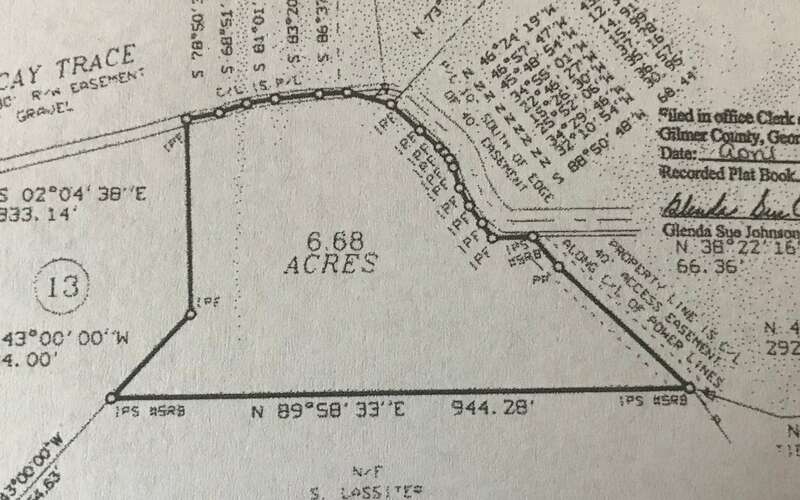 I have the answer...This gently laying lot of over 6.5 acres is the place you will want to build your dream home. There is ample road frontage which provides easy driveway access to any part of the property you would like to build on. 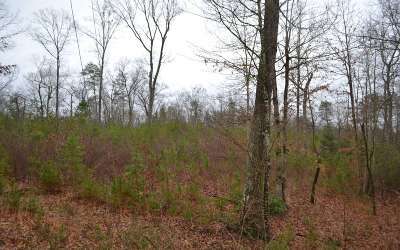 This lot has already had some clearing completed on it and will take little effort to transform it into a spacious yard and homesite. 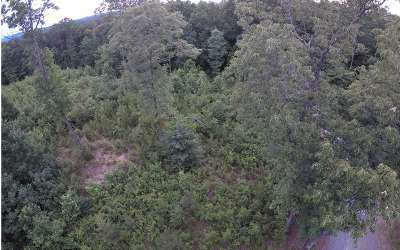 Cable and internet available at this location. Being in the eastern part of Gilmer county, you are going to be less than 10 miles from Ellijay.